April signals the arrival of new act KHAMEA together with American singer/songwriter Patrick Baker to deliver 'Good Thing' on Blaufield Music. 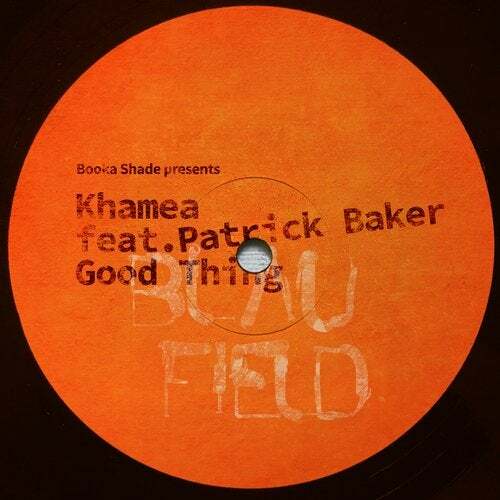 rising talents including Undercatt, Pôngo and UNDERHER, the label now sees a switch up in sound as Booka Shade welcome the debut of KHAMEA alongside Patrick Baker to deliver the infectious, disco-driven single 'Good Thing'. 'Good Thing' oozes feelings of melancholy and bliss right from the first funk-fueled guitar lick as rich strings and dusty drum loops go to work around Baker's ever-impressing vocals to form a bright and lively cut that looks set to become a firm favourite for many across the summer months ahead. KHAMEA feat. Patrick Baker 'Good Thing' is out on Blaufield Music on 5th April 2019.